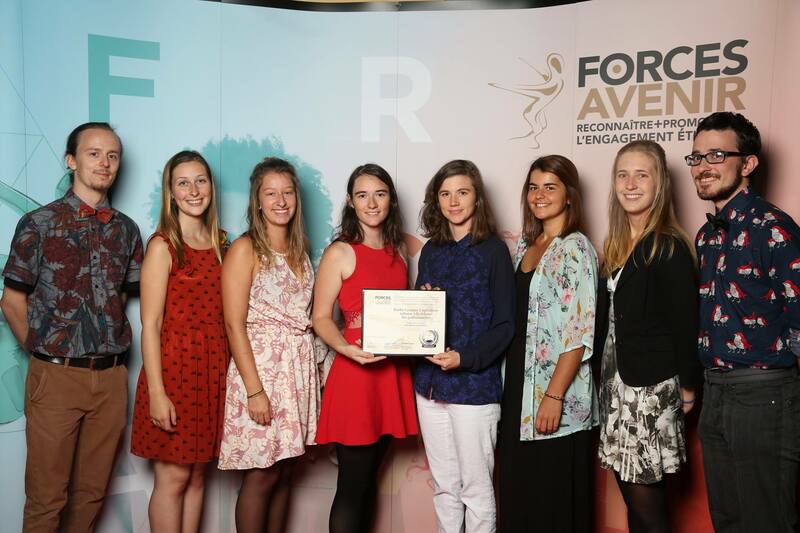 For years, Cascades has been supporting university students’ community involvement through Forces AVENIR, a true hub for the decision makers of tomorrow. The organization recognizes and honours young adults who make significant contributions to their communities while excelling in the academic sphere. 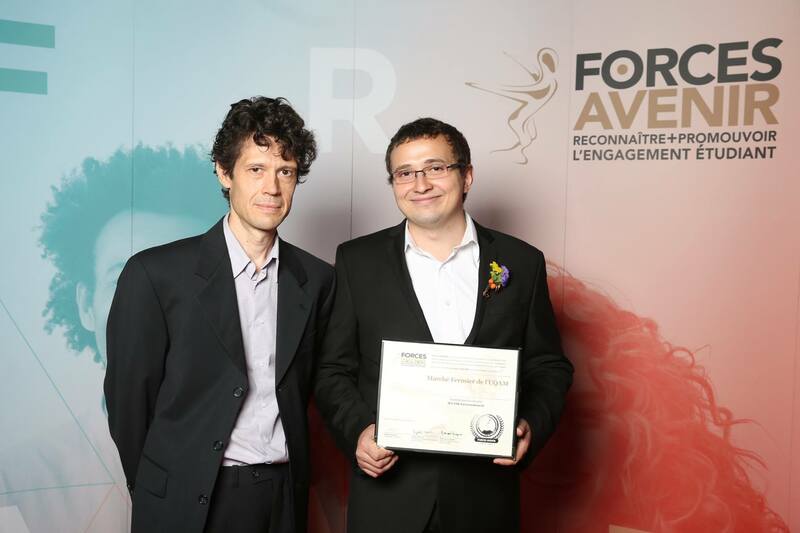 As a partner in the Environment category, Cascades awarded a $4,000 scholarship to the Université de Sherbrooke’s Ruche Campus project for its commitment to raising awareness of bees’ essential role in biodiversity. 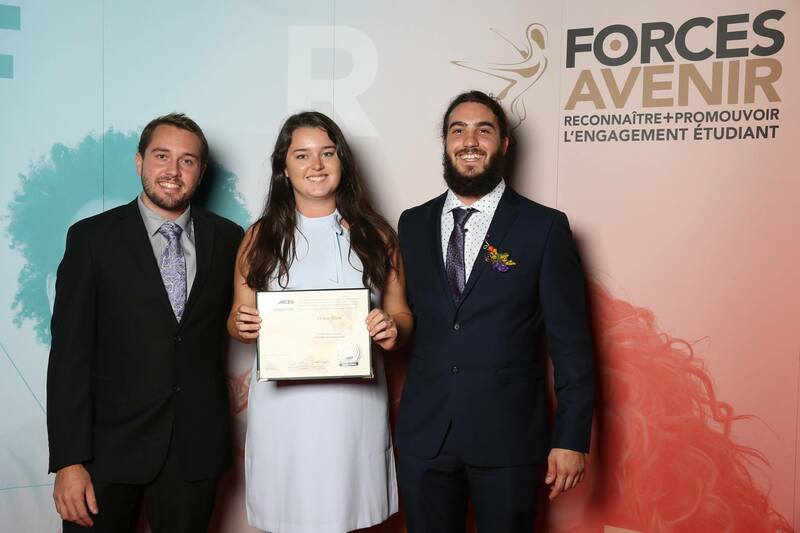 We would like to congratulate the other two finalists in the Environment category: the UQAM farmer’s market, which offers fresh, local and affordable food to the university community, and McGill University’s Myco-Rise, which cultivates mushrooms using a worm composting system. Long live your projects! What about you? Are you involved in a community project, or do you know any high school, CEGEP or university students who are making a difference? Forces AVENIR could be just the springboard they need!